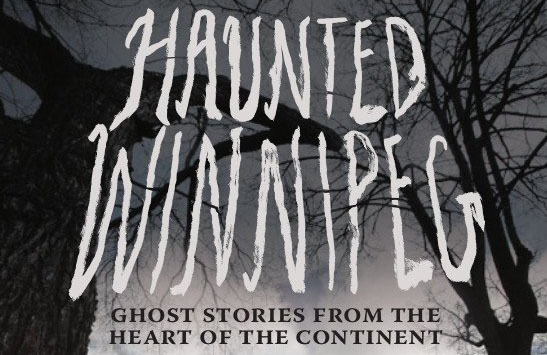 Join one of Winnipeg’s most experienced guides and author of the book Haunted Winnipeg: Ghost Stories from the Heart of the Continent on a tour of haunted history. 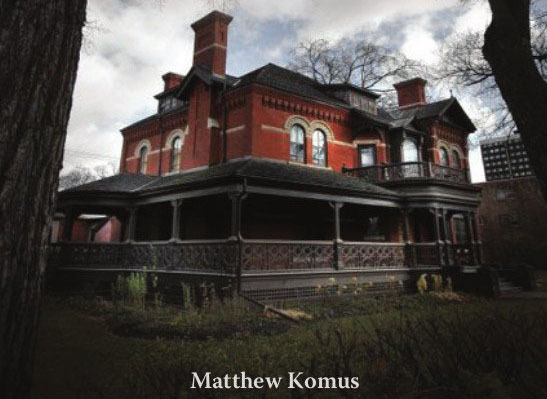 The walk will combine historical fact with ghost stories connected to three well-known Winnipeg buildings. Starting at Vaughan Street Jail, the tour will proceed to the Manitoba Legislature and conclude at Dalnavert Museum on Carlton Street. Guided tours will start at 11:00am and 2:00pm, lasting 45 minutes, maximum 30 participants, departing from the Vaughan Street Jail. DUE TO POPULARITY AND LIMITED CAPACITY, THIS TOUR REQUIRES PREREGISTRATION! Registration will open MONDAY, APRIL 29th AT 9:00am. NO registration will be accepted prior to the date and time indicated. Please check back Monday, April 22nd for registration details.